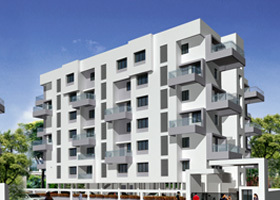 2 BHK and 3 BHK Terrace Apartment, Wanjari Nagar, Nagpur. 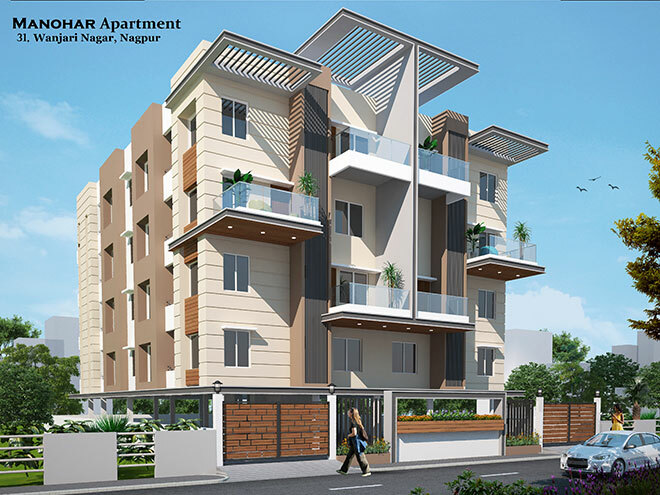 2 BHK and 3 BHK Terrace Apartment, Manish Nagar, Somalwada, Nagpur. 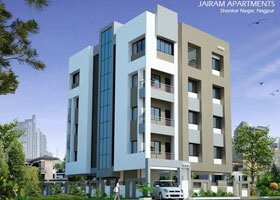 3 BHK Duplex and 2 BHK Apartment, Shankar Nagar, Nagpur. 16 Flats in G+4 Story Apartment. Create a brand image in the construction industry for residential commercial and IT complexes. To create a learning organization by inducting new technologies and innovative knowledge. To expand construction activities in other cities. "Quality is primary" to Maharshee Builders. All systems and procedures are formulated to achieve the "Quality Objective". Total quality principles are adopted in selection of the material, implementation of the project, and even after the project is handed over. The Group is in the process of implementing 'Total Quality Management' in all the aspects of its business.